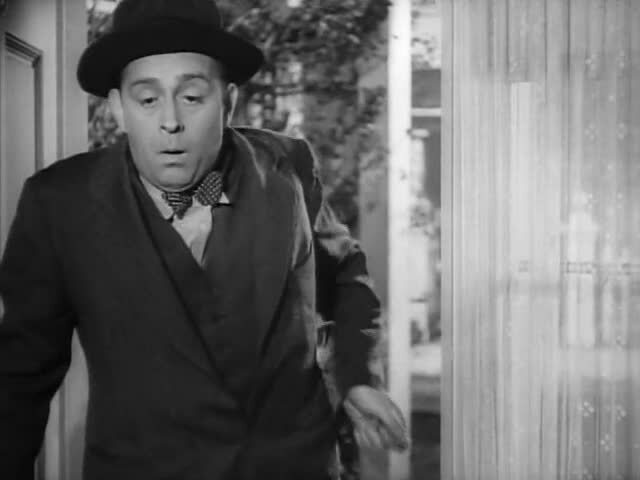 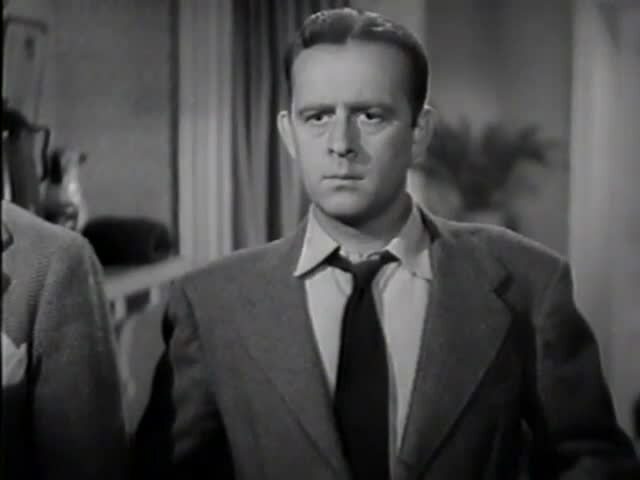 Forgotten Actors: Eddie Foy Jr.
Eddie Foy Jr. was an actor, dancer and singer. His character name says it all. In this film he showed us all of his talents.